Chestnuts roasting by the open fire, logs crackling merrily in the hearth while the snow piles up outside… it’s basically the ideal for many seeking warmth in the chill of fall and bitter cold of winter. But New Englanders will be paying more for firewood this season, due to fracking and other big construction projects that are using large amounts of hardwood. The effort to tap another natural resource for fuel is eating into the available hardwood supply in the Northeast right now, reports the Associated Press: hydraulic fracturing well sites in Pennsylvania slorping up natural gas from the ground are using construction mats made of hardwood logs to get heavy equipment over soggy ground, wetlands and other soft surfaces. It isn’t just fracking sites gobbling up logs, but many large-scale construction projects — like laying pipelines — have been increasingly turning to the hardwood mats. That’s sending the price of a cord of firewood up in New England. Prices in some areas are averaging $325 a cord, or even $400 for a seasoned, delivered load. That amounts to an increase of $50 to $75 more a cord, or about 18%-23%. 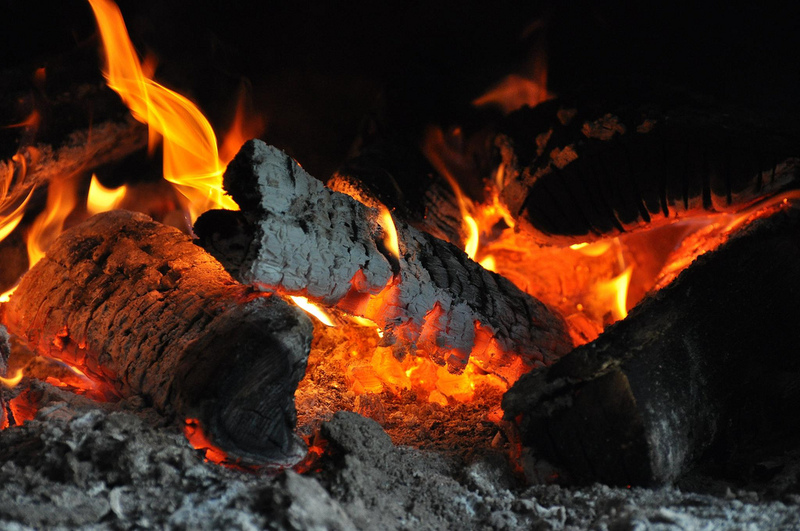 There’s good news for next season if winter is warmer than average as predicted this year — if folks don’t burn as much firewood this winter, they’ll have leftovers for next. If you’ve already bought your firewood for the fall, however, that isn’t much help. “There’s only so much wood around,” the owner of a tree farm in New Hampshire told the AP. The price of a cord of wood he sells went up $10 this season, while demand has stayed the same.